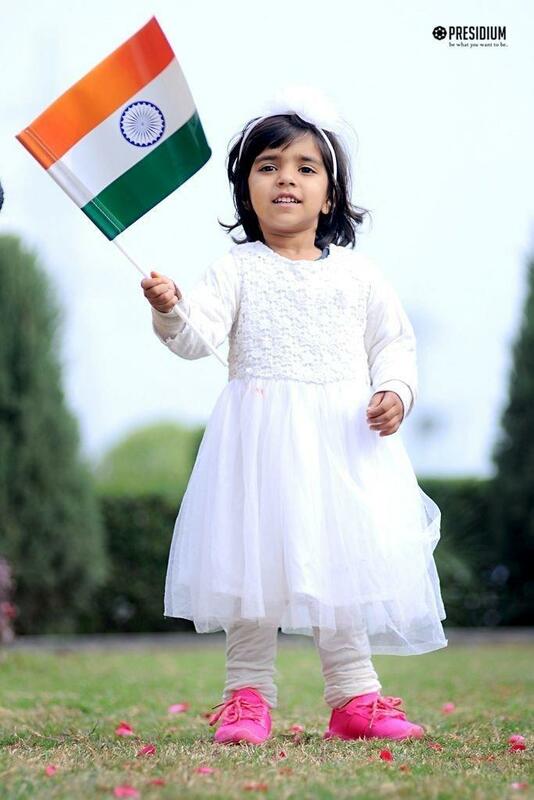 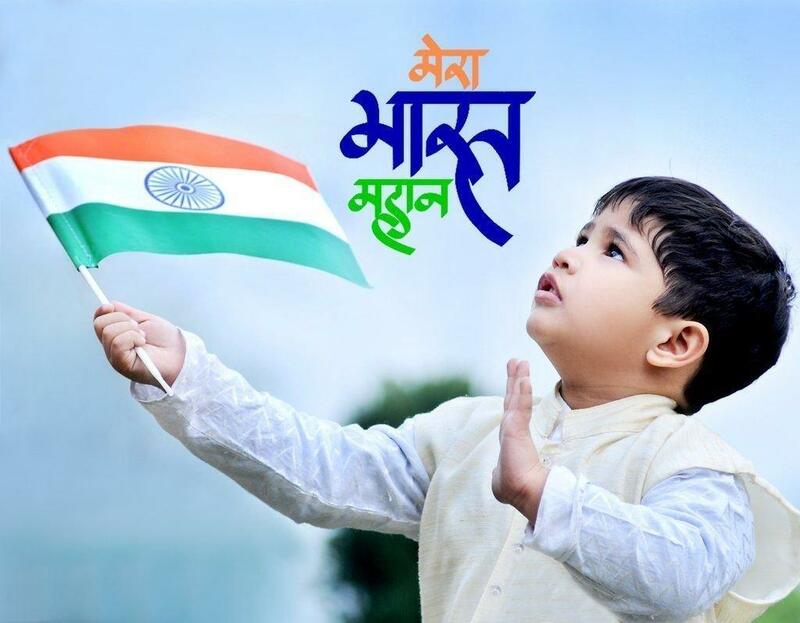 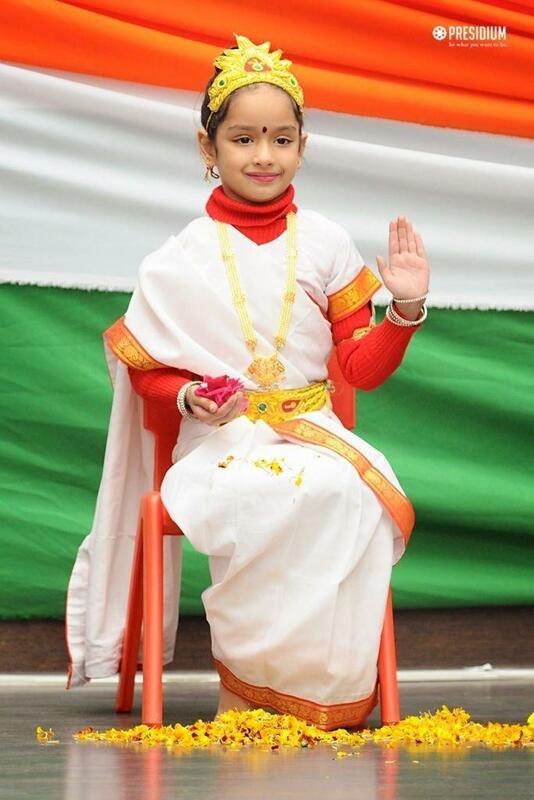 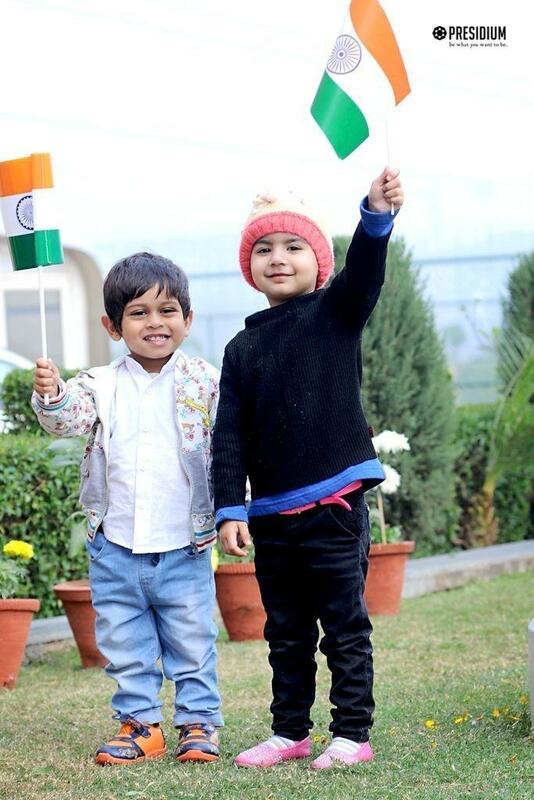 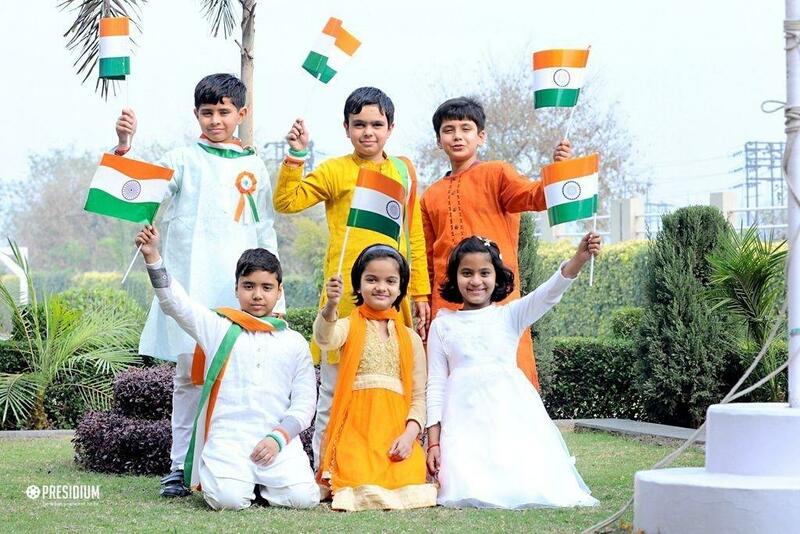 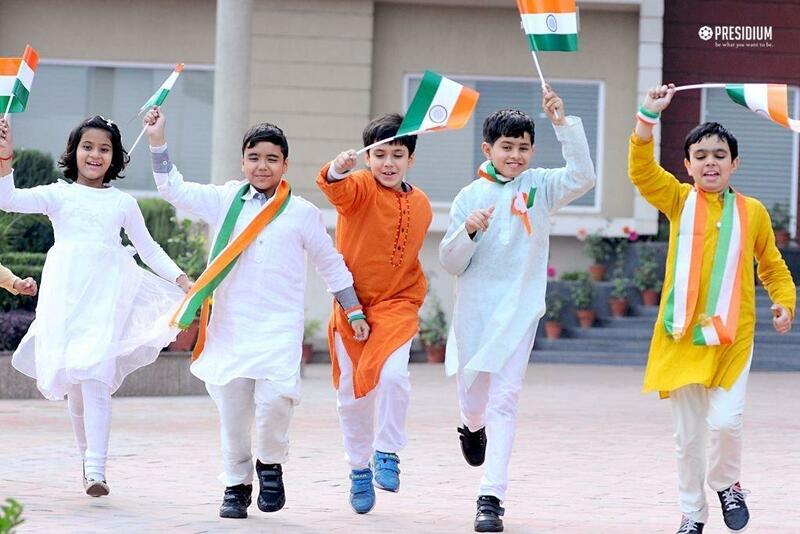 Let us remember the golden heritage of our country and feel proud to be a part of the ever shining India. 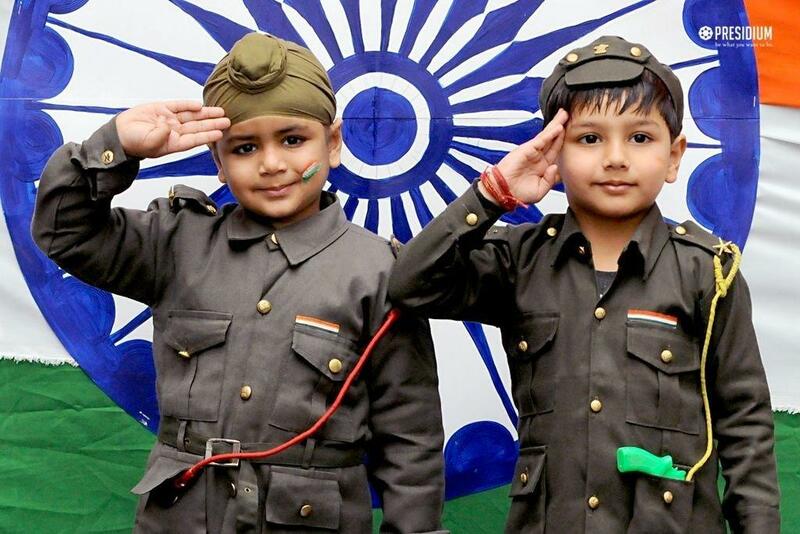 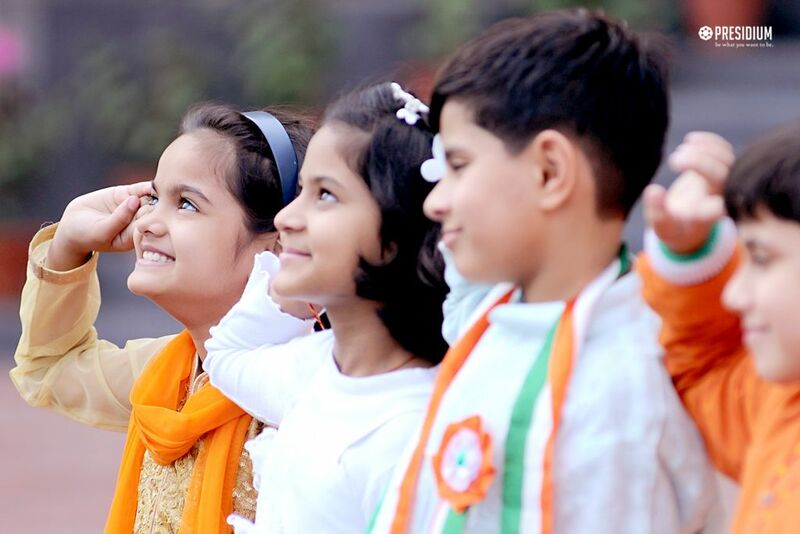 With their hearts brimmed with pride, Presidians came forward to salute the nation on its 68th Republic day. 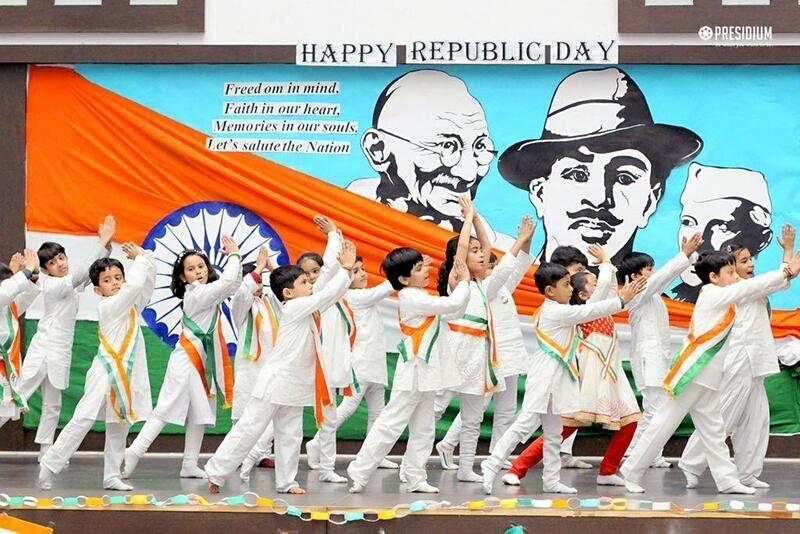 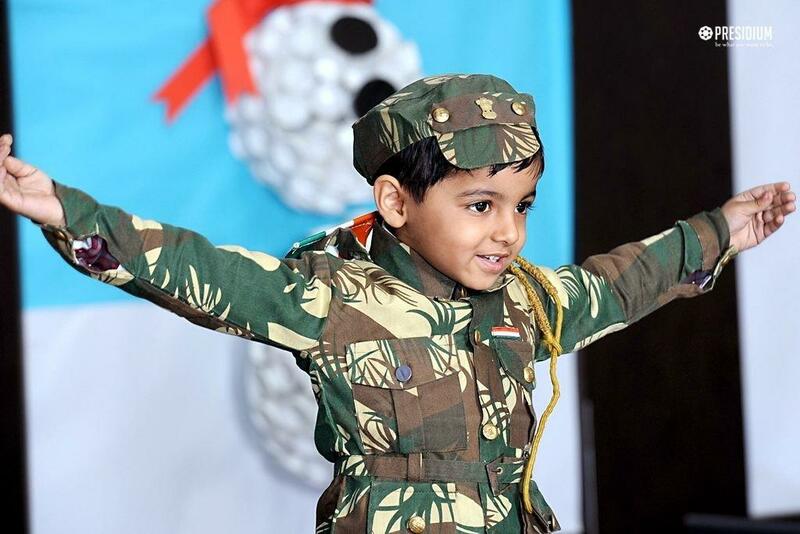 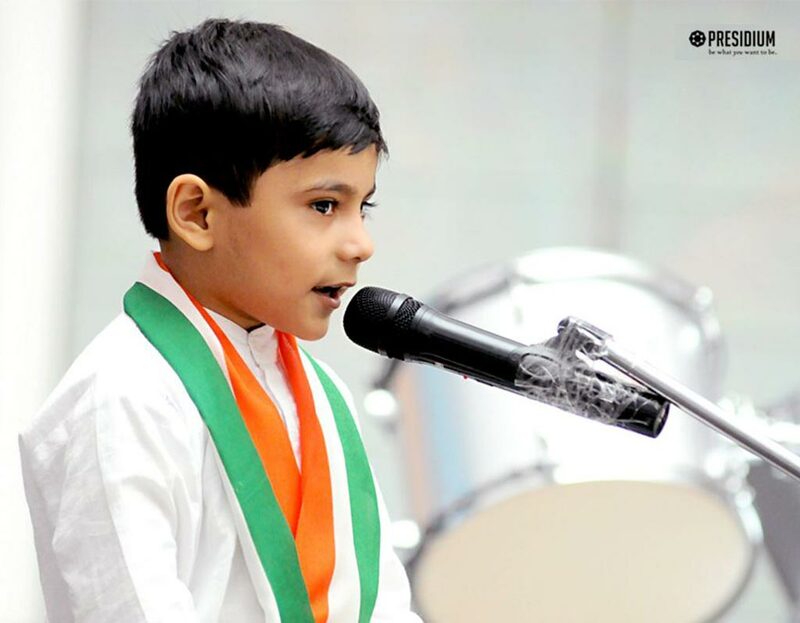 The cultural program witnessed extraordinary performances where students presented a scintillating group song, group dance and motivating speeches with great patriotic fervor. 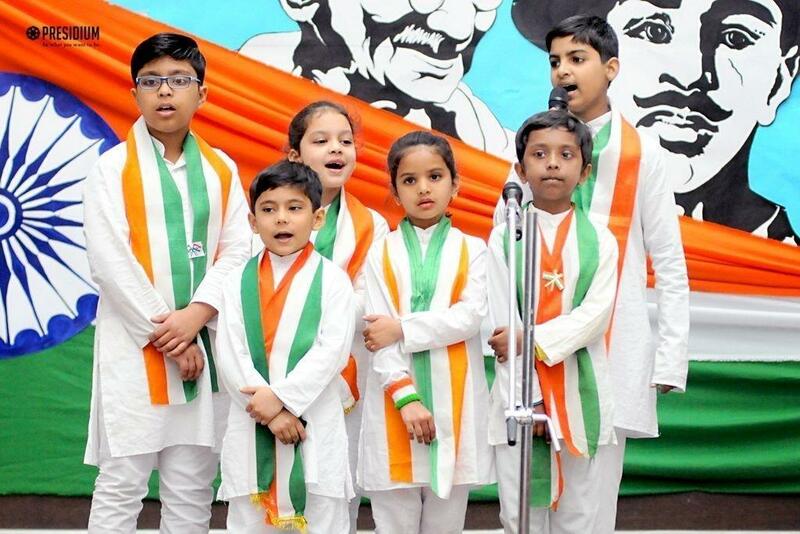 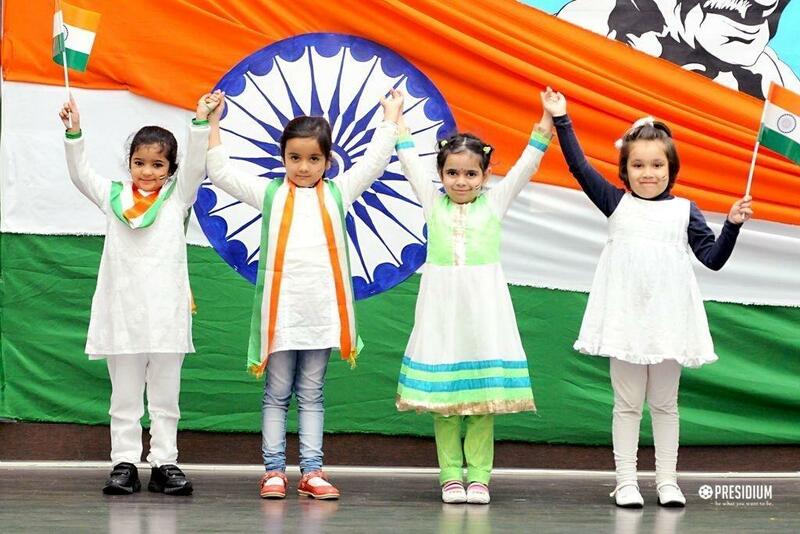 The students took a pledge to save the sovereignty and dignity of the nation.